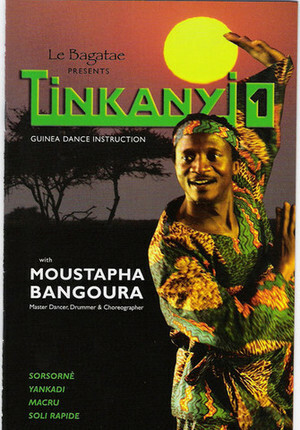 Featuring Instructional DVDs with Moustapha Bangoura. 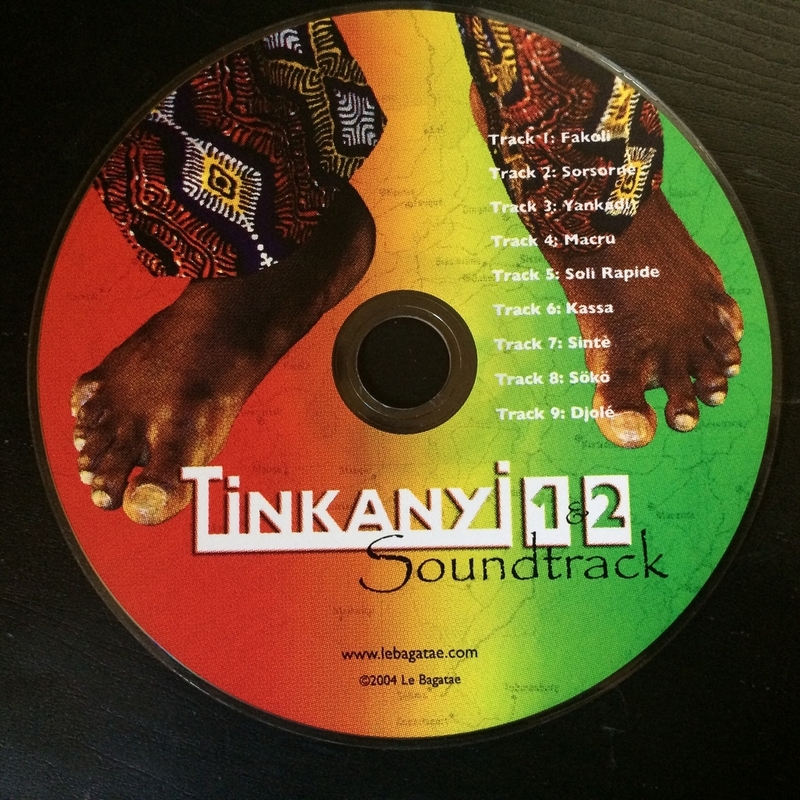 Two brand new DVDs, Tinkanyi 3 & 4, will be released December 17, 2016. Order yours today from lebagatae.com! 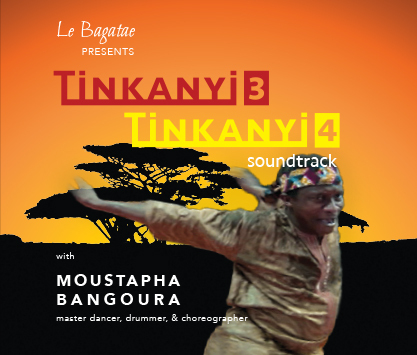 Instructional DVDs with Moustapha Bangoura plus soundtrack audio CDs containing rhythms from the DVDs. Pre Pay Now until December 8, 2018 and receive free shipping.